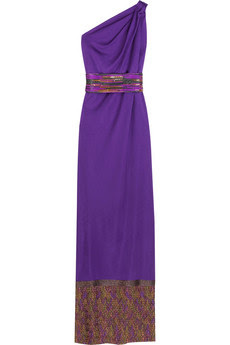 Grace satin jersey dress by Missoni. $2, 630. Visit Net-a-Porter for purchase.